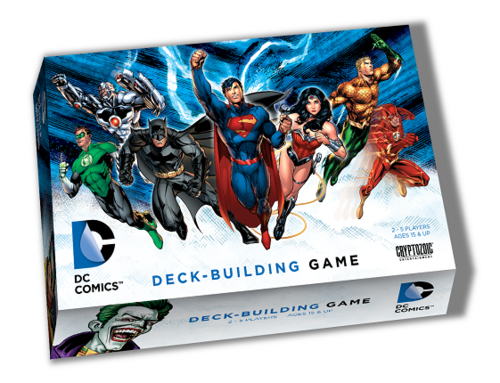 DC Comics Deck-Building Game—So deck-building games are a little bit…ya know…SUPER POPULAR!! But what kid wants to play Dominion and build Markets and Cellars? None that I know. The DC Comics Deckbuilding Game is the PERFECT game to teach kids about the basics of deck-building. 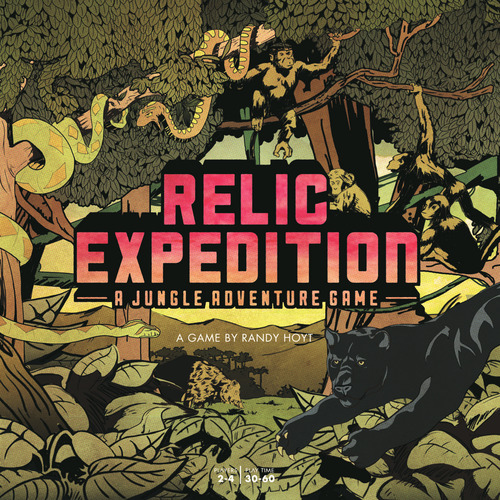 Relic Expedition—In this game you’ll be exploring the jungle, looking for relics, managing the tools in your backpack, and trying to stay one step ahead of the dangers—which include snakes, panthers, boars, and monkeys. 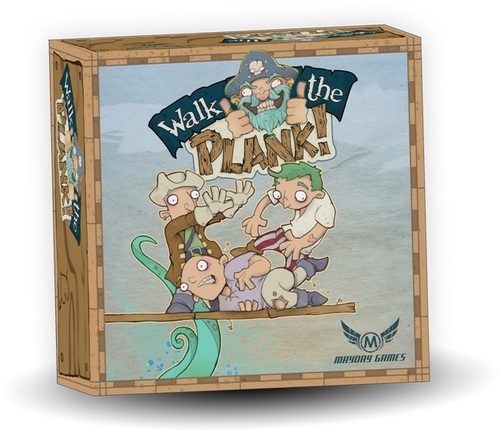 This is Foxtrot Games’ first game, and they thoroughly impressed us with their out-of-the-gate offering. 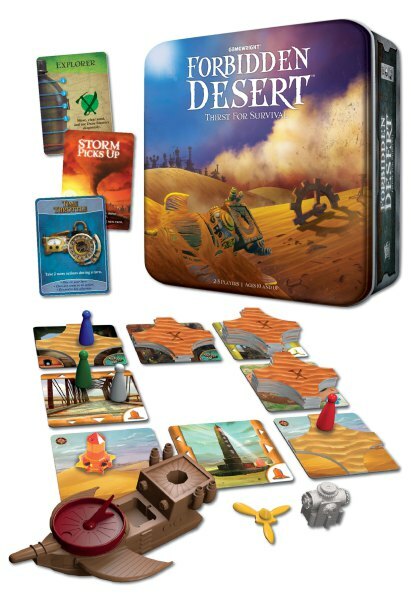 Ages: The box says 10 and up, but an 8-year-old who’s played Forbidden Island should have no problem here. Ages: 8 and up, as there’s some reading on the cards. 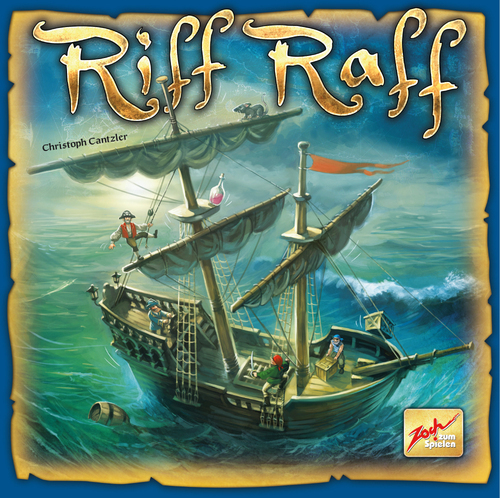 Riff Raff—This dexterity game has you putting pieces onto a swaying ship. It’s ridiculously clever, and kids are naturally good at dexterity games, as they seem immune to the laws of physics—plus they’re fearless in their placement! This one is a little tricky to track down—and expensive—but worth the effort. Ages: Box says 8 and up, but we’ve played with my 5-year-old. So what did we forget? 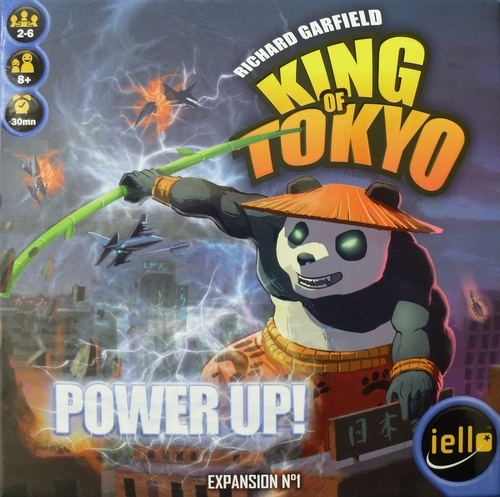 What are some of your family’s favorite games? Let us know in the comments!